Recently, wercker is really changeable. Free plan is wonderful! but difficult to use. Less documents. Lots of articles of last version wercker, so difficult to find valid one in internet. 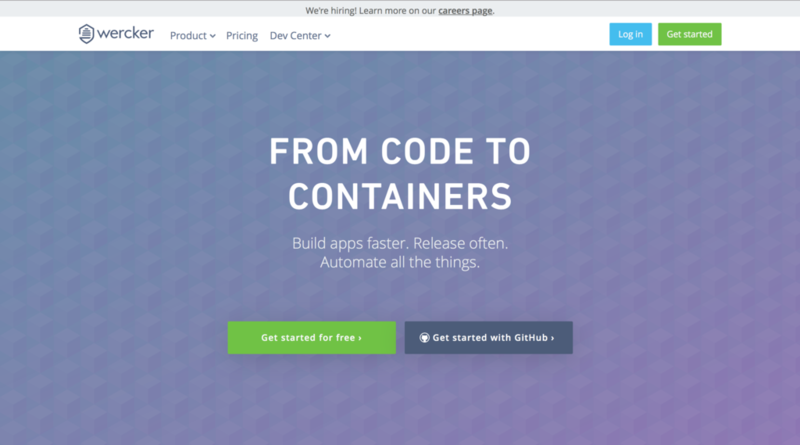 Now(15/jun/2016), wercker use docker, has workflow, pipeline system. In build pipeline, run bundle install, set postgres, run rspec, send notification to slack. In deploy pipeline, deploy to heroku, run rake db:migrate, send noti to slack. Some articles say, you should create step, but application is valid in my case. Only build pipeline, where is deploy? Though deploy pipeline is written in wercker.yml, only build was run in wercker default setting. wercker has workflow system, workflow is composed by pipelines. pipeline means build or deploy in wercker.yml. 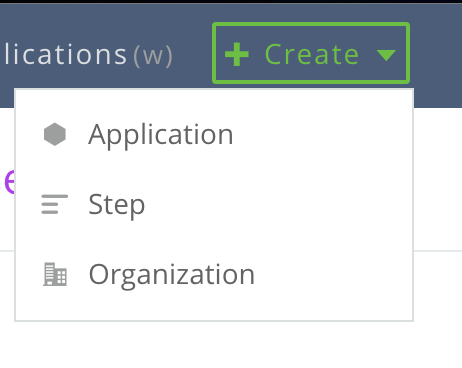 In default setting of wercker, no deploy was set in workflow. So you should set deploy. You land at setting page of workflow and pipeline. Here you can add new pipeline. Set name, figure pipeline name in wercker, set when to run. Adding new pipeline, you can add the one to workflow. Then flow of build to deploy is completed. Setting variables for whole app, sometimes unreadable. Setting var in each pipeline is better. after-step is not included on screen of wercker. (Because after-step....) Not so clean. So I want to set new pipeline of it.